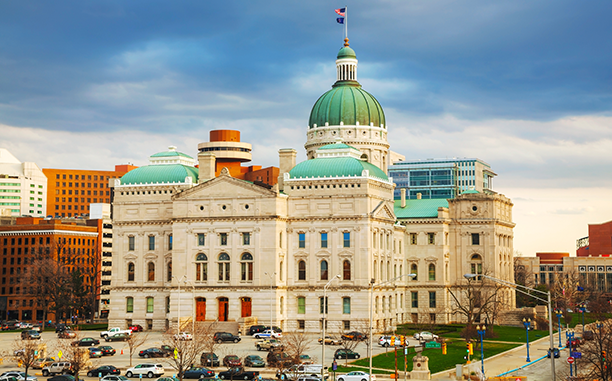 The funding gap for Indiana’s public schools is now larger than lawmakers originally predicted. In fact, the gap has more than doubled. Current estimates exceed $22 million despite initial reports estimating $9 million, according to a recent article in Indy Star. If enrollment trends continue, the following year’s budget will be even worse. A recent analysis from the Legislative Services Agency predicts funds will fall short by nearly $60 million next school year. Teresa Meredith, president of the Indiana State Teachers Association, points out that budget cuts could be detrimental to schools already cash-strapped. So how can Indiana schools respond to unprecedented fiscal pressures without further eliminating necessary student resources and services? Expense reduction analysts can help schools identify areas to cut costs without negatively impacting educational programs. Experienced consultants can conduct in-depth analysis on spending in areas such as utilities, waste, office supplies, laundry services, and equipment, and make strategic cost reduction recommendations. Finding opportunities for savings in these areas can help alleviate some of the cash crunch schools find themselves in today, without impacting the value schools provide for their students. Imagine the impact of saving just 10 percent on annual utility expenses. Silverback has worked with a variety of educational institutions, both public and private, to help lower costs and increase cash flow. There are zero out-of-pocket fees for our services, meaning we won’t be just one more thing to schools must factor into already tight budgets. Silverback is a risk-free and sustainable way schools can help narrow the funding gap. Talk to us today to get started.